Enjoy a day in the quiet serenity of Collajio - Salon & Day Spa. Denver’s premiere beauty & well-ness center. 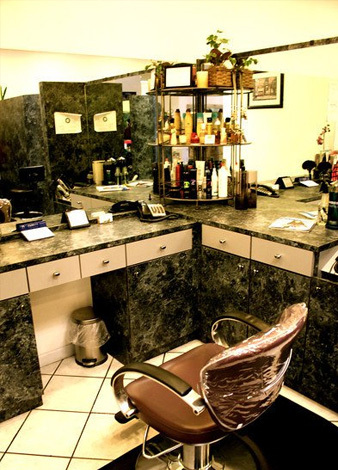 Specializing in Personalized Hair Services, Manicures & Pedicures, Skin Care and Therapeutic Massage.